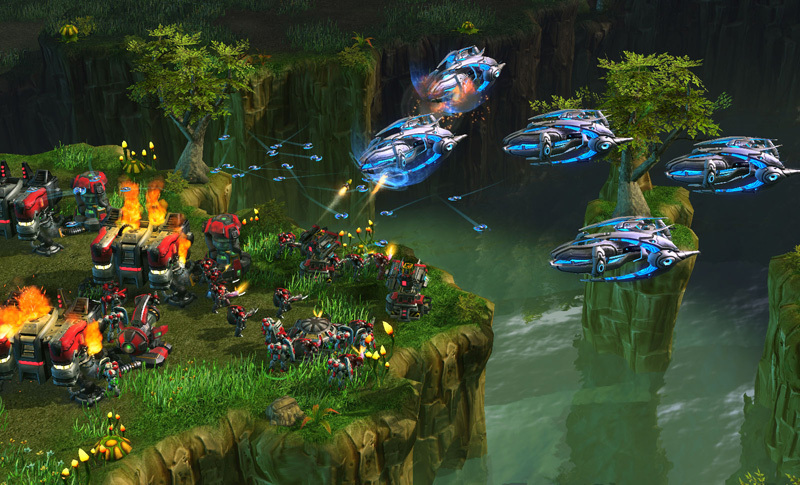 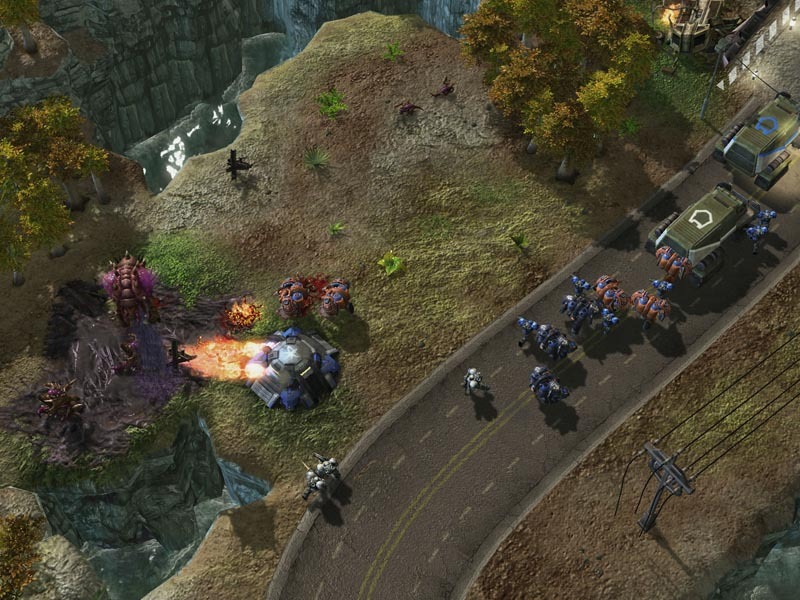 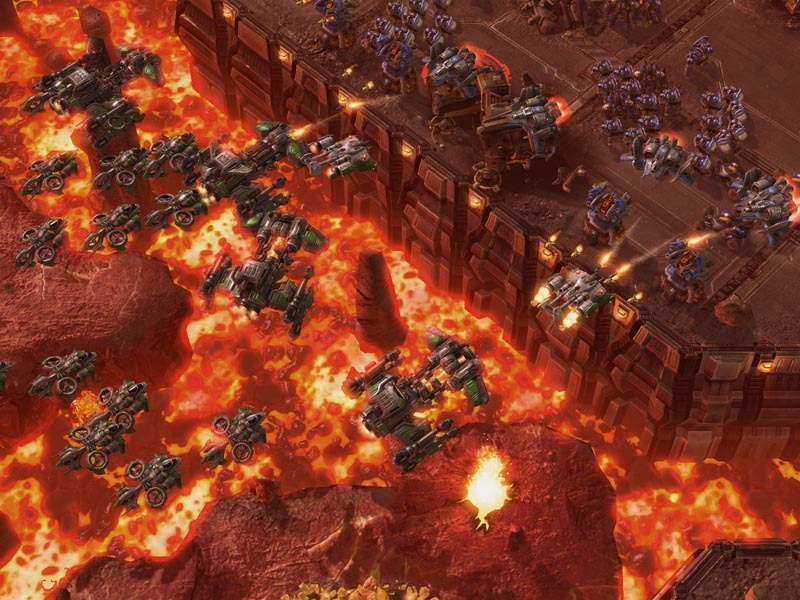 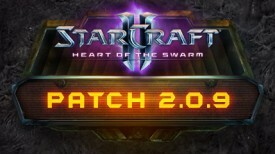 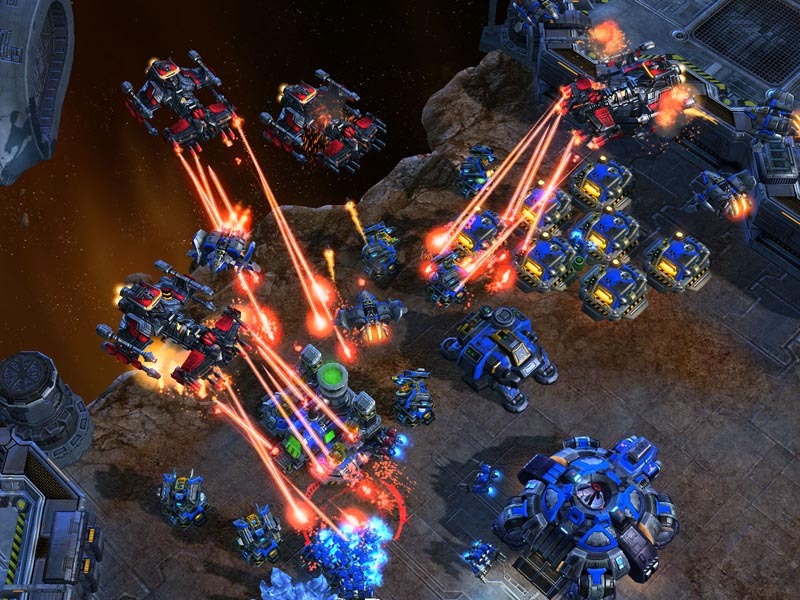 StarCraft II Patch 2.0.9 is now live. 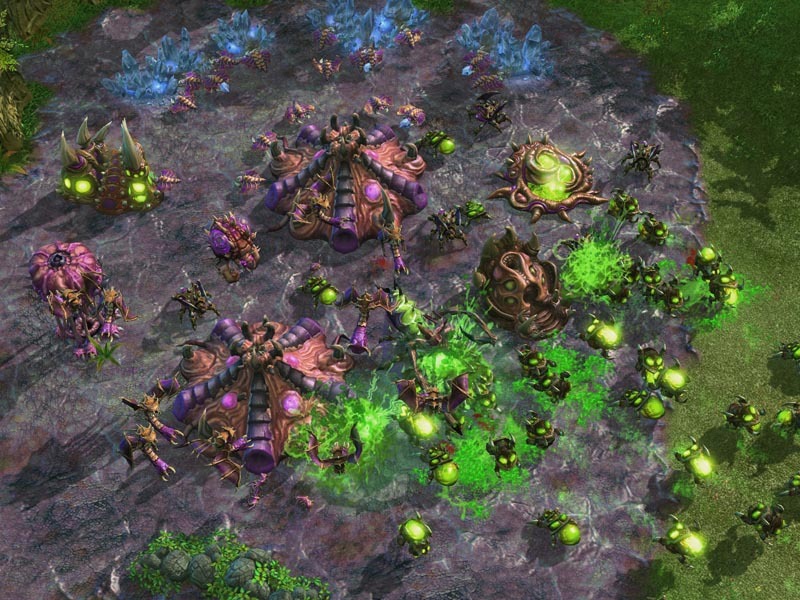 This patch implements a balance change to the game for Protoss. 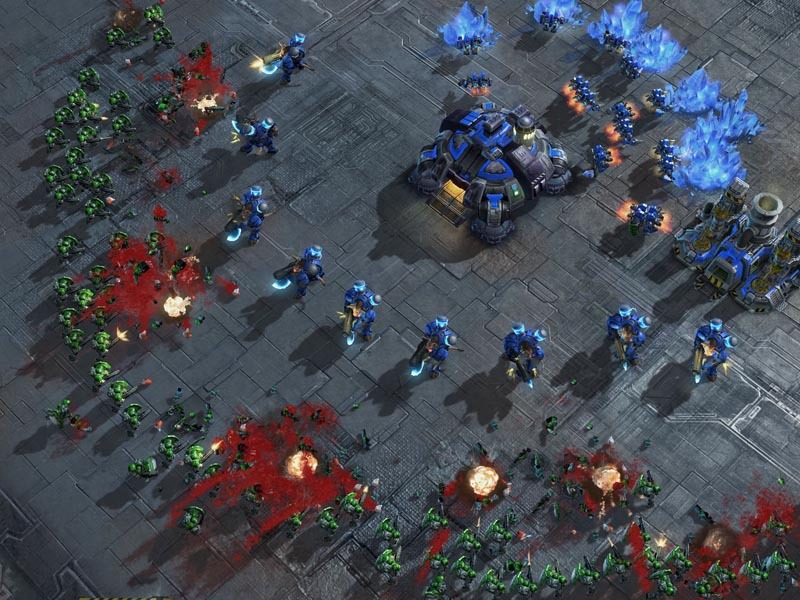 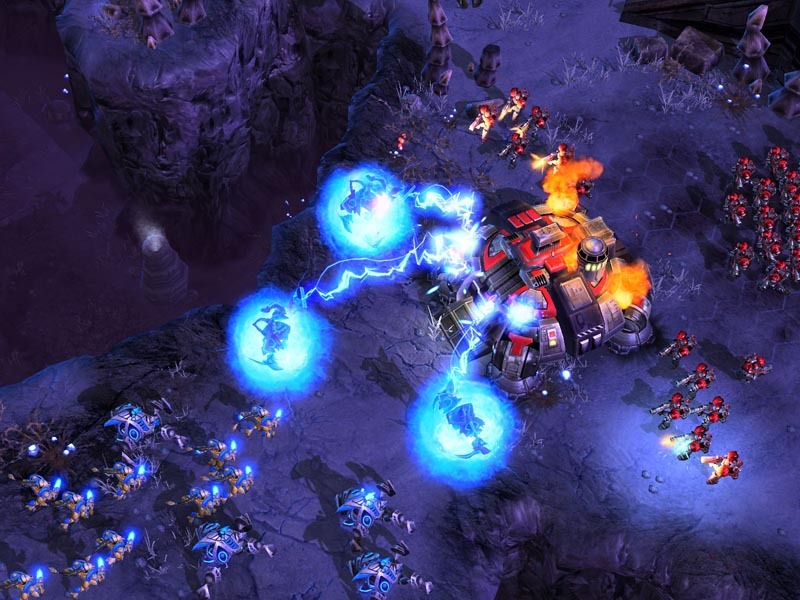 BALANCE Protoss Warp Prism Movement speed increased from 2.5 to 2.953. 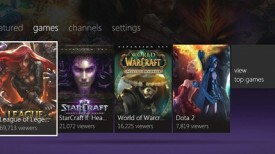 Acceleration increased from 2.125 to 2.625. 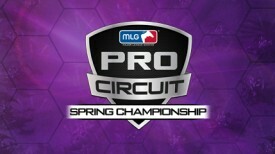 Major League Gaming is now at the Anaheim Convention Center for the 2013 Spring Championships. 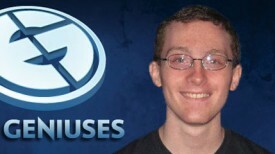 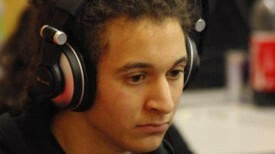 You can watch the matches live at the official MLG Site. 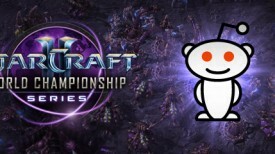 WCS tournament features 128 player open bracket with a $25,000 and 3,600 WCS Points on the line for the winner.